The Naxi people are an ethnic minority living in south-western China, who at the intersection of the Tibetan civilization in the west and the Chinese in the east, developed not only their own language but also their own pictographic script (the only living pictographic script in the world today), a rich mythology, and their own religion complete with complex rituals. The outstanding cultural achievement of the Naxi is the development of their pictographic writing, which is used exclusively for religious purposes. The knowledge and practice of this writing belongs to the Dongba, who function as priests in Naxi society, performing diverse rituals to aid believers during their lifetimes and at the time of death. The Dongba priests are scholars, artisans, and artists, and their scroll paintings and ceremonial objects show a close connection to works of art and artefacts from Tibet, India, and other regions of China. 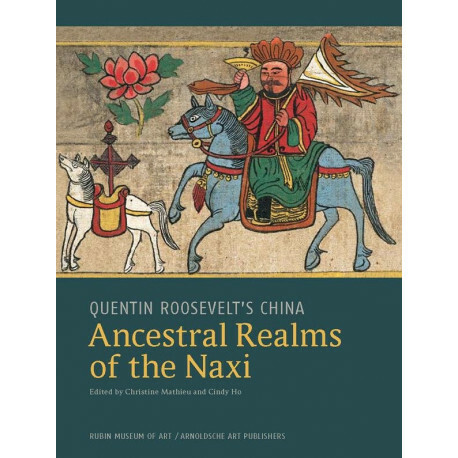 The book offers a comprehensive introduction to Naxi art and culture through rare artefacts, many collected on his travels to China in 1939 by Quentin Roosevelt, the grandson of the American president Theodore Roosevelt: funeral scrolls, ceremonial banners, paintings, musical instruments, crowns, swords, and sceptres, as well as pictographic manuscripts. The book provides articles on the art of the Dongba, their calligraphy and language, and essays on Naxi history, culture, and society, as well as an essay on Quentin Roosevelt and his travels to the land of the Naxi. A comprehensive introduction to centuries of Naxi culture, art, and religion, which presents outstanding objects from public and private collections, including those collected by Quentin Roosevelt in China.  Essays by specialists and scholars in the field of Naxi studies and Chinese and Tibetan art history offer a highly academic standard that is also attractive and accessible.